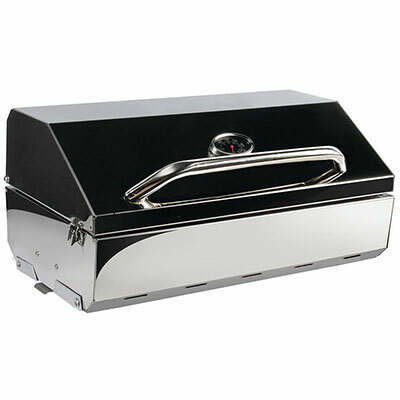 Heat Output: 14,000 BTU, Grilling Area: 19.5" x 11.5" / 19.5" x 4.5"
Primary 19.5" x 11.5" / 167 sq. in. Secondary 19.5" x 4.5" / 50 sq. in.